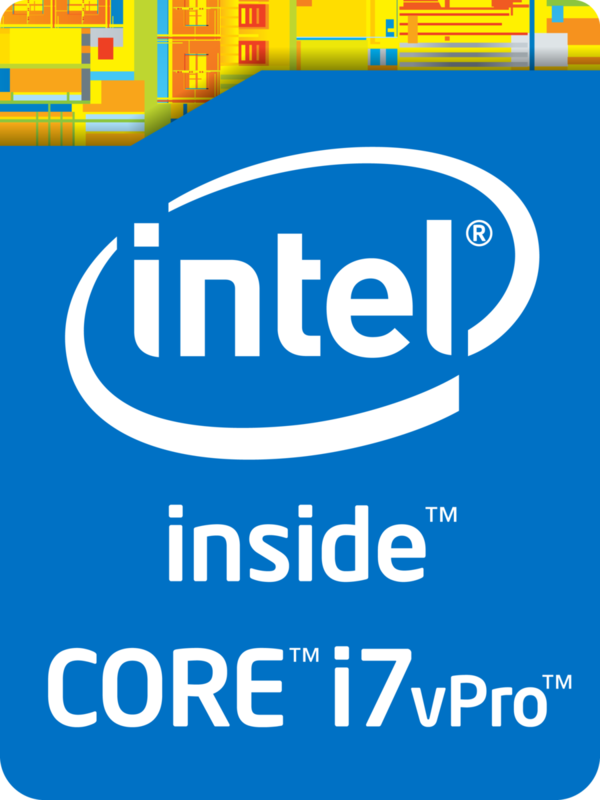 The Intel Core i7-6920HQ is a high-end quad-core processor for notebooks. It's the top-model of the Skylake series and has been presented in September 2015. In addition to four CPU cores with Hyper-Threading clocked at 2.9 - 3.8 GHz (4 cores: max. 3.4 GHz, 2 cores: max. 3.6 GHz), the chip also integrates an HD Graphics 530 GPU and a dual-channel DDR4-2133/DDR3L-1600 memory controller. The CPU is manufactured using a 14 nm process with FinFET transistors. According to the specified clock rates and the improved architecture, the Core i7-6920HQ should perform roughly on par with the former, slightly higher clocked Core i7-4910MQ (Haswell). Under long-lasting full load, the Skylake chip might take the lead, as the advanced 14 nm process leads to a higher energy efficiency and reduces throttling. Even the most demanding applications and excessive multitasking are handled easily. The integrated graphics unit called HD Graphics 530 represents the "GT2" version of the Skylake GPU (Intel Gen. 9). The 24 Execution Units, also called EUs, are clocked at 350 - 1050 MHz and offer a performance about 20 percent above the old HD Graphics 4600. Games of 2015 can thus be played smoothly in low or medium settings. For more information about performance and features, check our page for the HD Graphics 530. Specified at a TDP of 45 W (including CPU, GPU and memory controller), the Core i7-6920HQ is best suited for bigger notebooks 15-inches in size and above. Optionally, the TDP can be lowered to 35 watts (cTDP down), reducing both heat dissipation and performance.